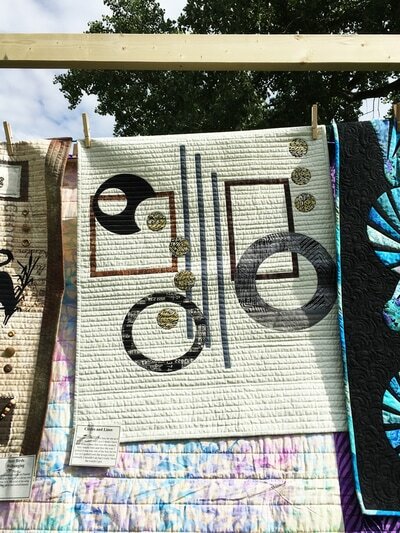 My journey through quilting started over 40 years ago. 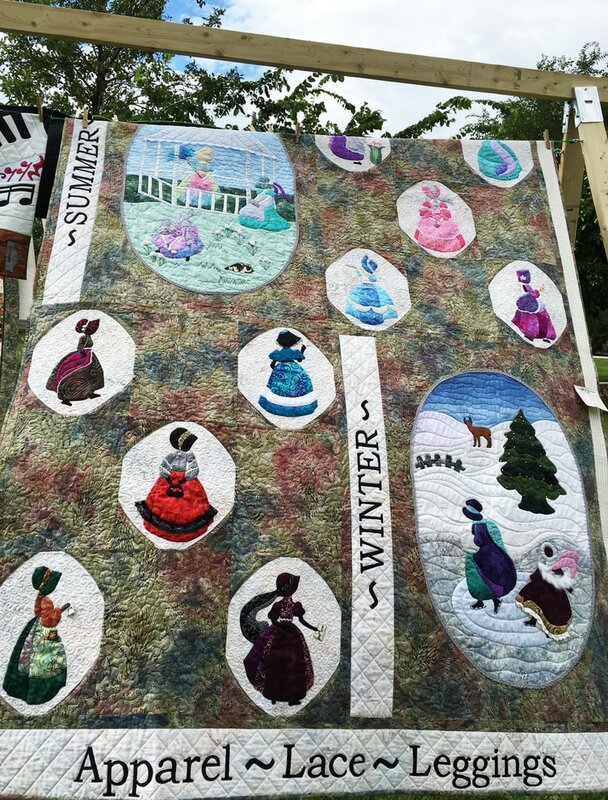 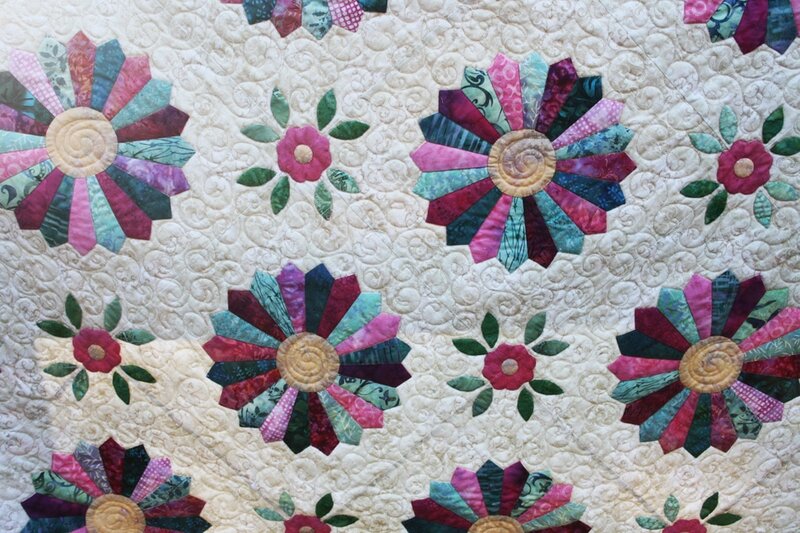 I began hand quilting with my mother, who hand appliqued Colonial Lady quilts. 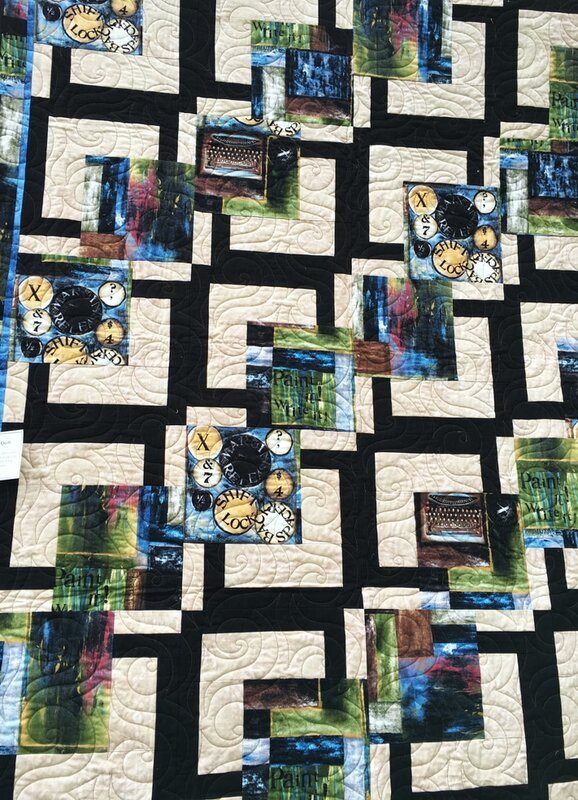 She tried many times to get me to do the applique, but I just couldn't seem to master it, so I just did the quilting part with her. When I moved to Dauphin several years later, I had more time on my hands and decided that I was going to do applique, or else. My stubborn side kicked in. 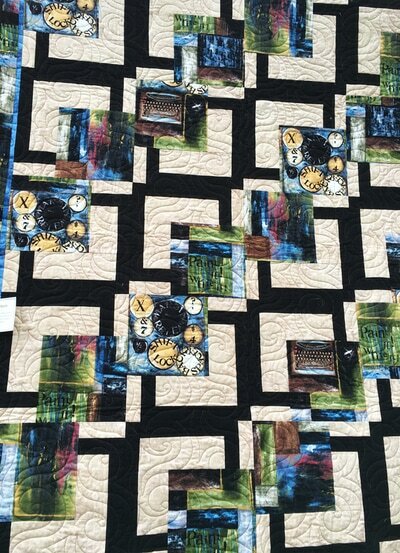 I finally got my first Colonial Lady quilt done and I felt a huge sense of accomplishment and satisfaction. 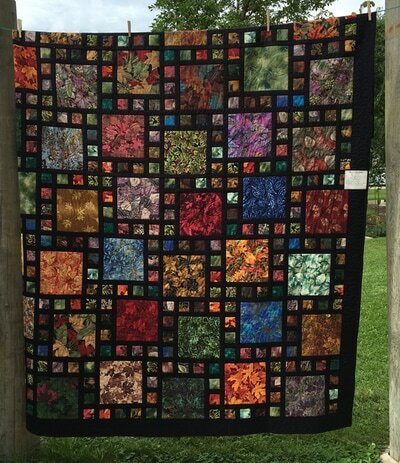 I do some piecing of quilts, but my favourite has become applique, especially hand applique. 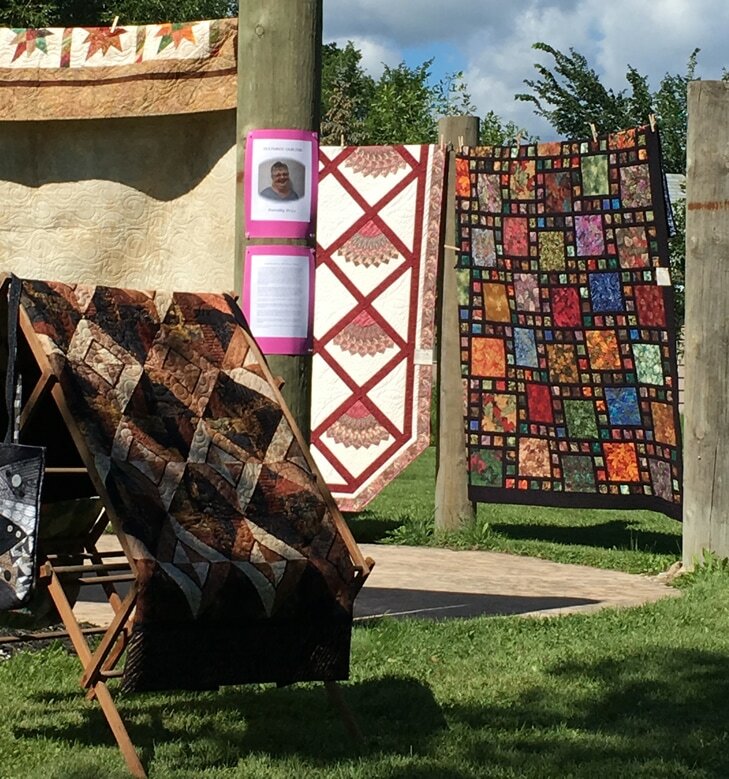 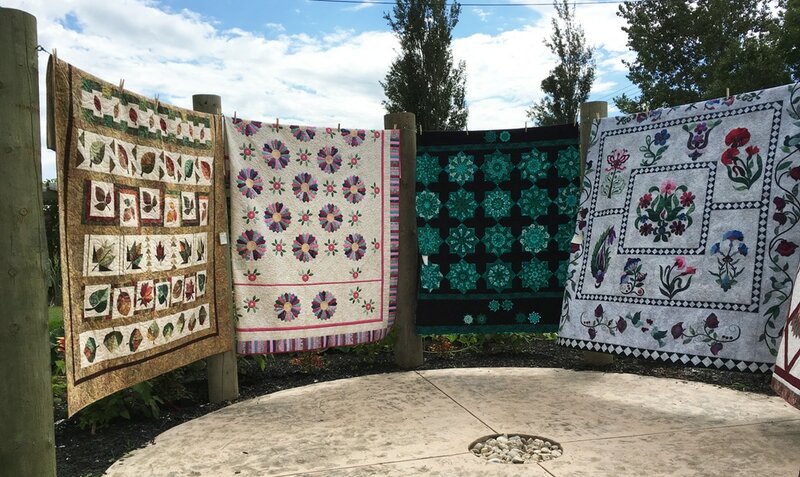 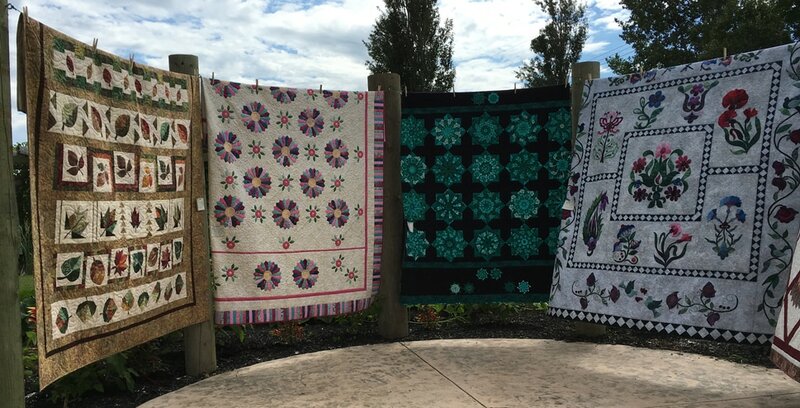 I made one quilt that is all hand pieced and it won the Canada Packers Competition and now hangs at the Manitoba Agriculture Museum at Austin, MB; it is a sampler quilt and one particular block has 128 pieces in it. sometimes hang onto them for awhile before I can cut them up for a new project. I enjoy making my own designs, or if using someone else's pattern, I like to change it a bit to make it my own. I have taught quilting in Thompson, Morden, Winkler, Dauphin, Roblin, Gilbert Plains and Grandview. 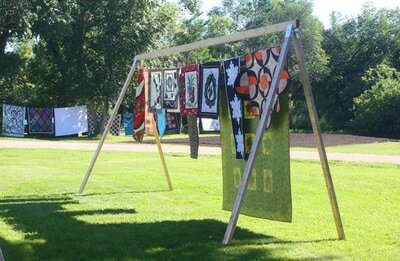 Each time it is a learning experience for me as well as for my students. 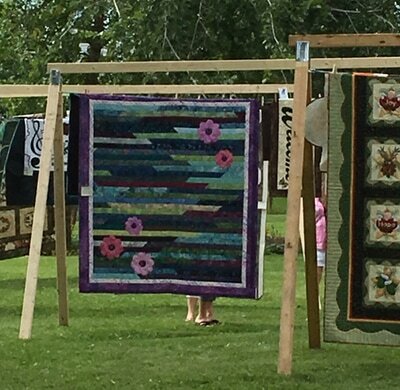 Quilting is very rewarding and along with the satisfaction of creating something to be proud of, I have met the most amazing people over the years and have made wonderful friends. 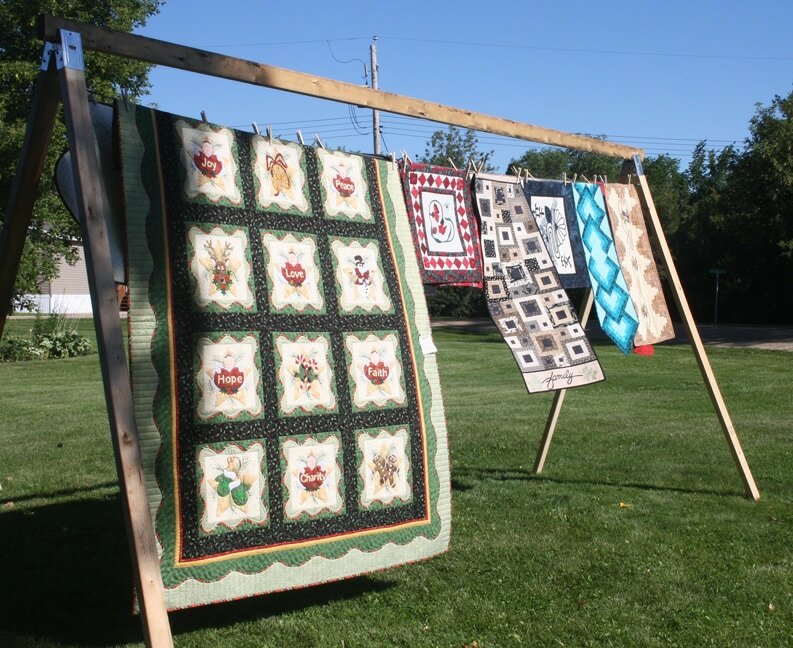 I have won several first place awards at Melville, SK, Morden, MB, local fairs and the MAAS provincial competition. People ask me, "What do you do with your quilts?" Well, I give some to my family and friends, some I sell, and some items I donate to community organizations to use as fundraisers. The road of my journey will take me a long way yet, as I have many more projects that I want to do.